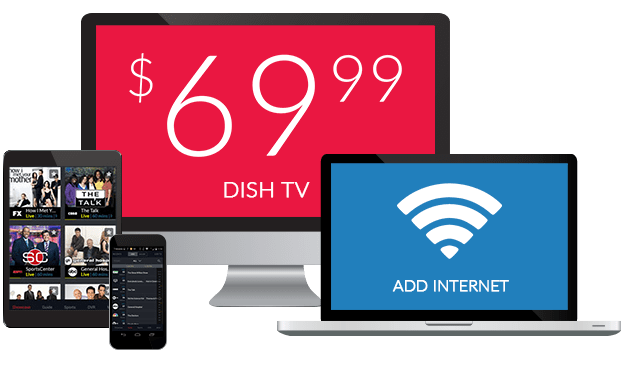 What Channel is DIY Network on DISH? DIY Network is on DISH channel 111. DIY experts, rejoice! DIY Network is here to inspire you and give you the know how you need to tackle a project of your own. 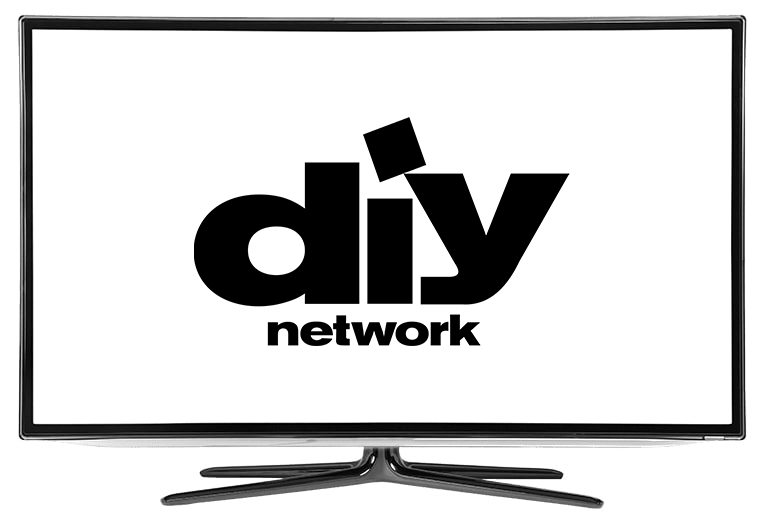 DIY Network has tv series and documentaries dedicated to home building, improvement, and doing it yourself. If you’ve ever needed the inspiration to start a DIY project, give DIY Network a chance. Historic properties are what Nicole Curtis aims to save on Rehab Addict. Going from Detroit to Minneapolis, Nicole’s goal is to return run-down properties to their former glory. With Rehab Addict, Nicole takes decaying, collapsing, and old buildings and renovates them to be better than they were originally. Mark Bowe salvages wood and logs. Both he and his team are passionate about wood finishes, honoring America’s history and the dedication that brought us modern developments. They help to build new buildings and properties with the wood salvaged. From cozy logged cabins to contemporary farmhouses, there are endless uses for the wood gathered. Everything has potential on Restored. Brett Waterman helps families to see the potential in their old vintage homes and even goes as far as to do the renovations for them. Brett has a love for interesting properties and helps homeowners to see the charm hidden beneath old, poorly managed or badly renovated residences.